French archaeologist Franck Goddio discovered two cities beneath the Mediterranean Sea in 2000, and many artifacts from the discovery are on display at the Minneapolis Institute of Arts from Nov. 4, 2018 - Apr. 14, 2019. 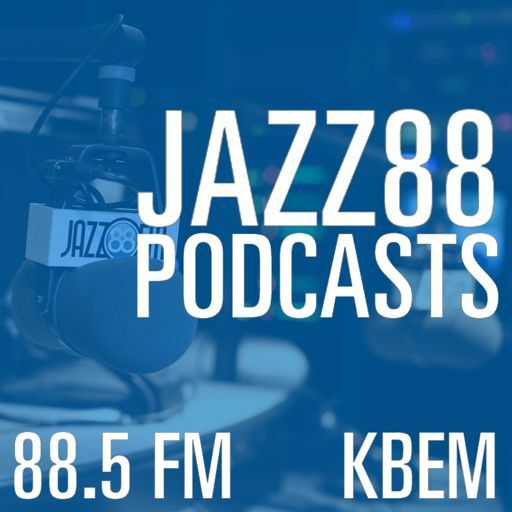 He spoke with Jazz88's Emily Reese about the discovery and what's been learned from the find.